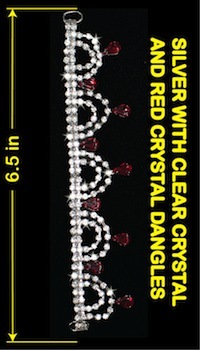 This super lusty bikini is saturated with deep red color and crystals. 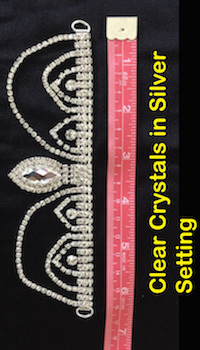 The crystals fade from Light Siam cystals to Siam crystals toward the bottom, all set on top of a rich Red/ Black Shatterglass fabric. 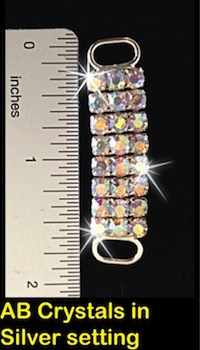 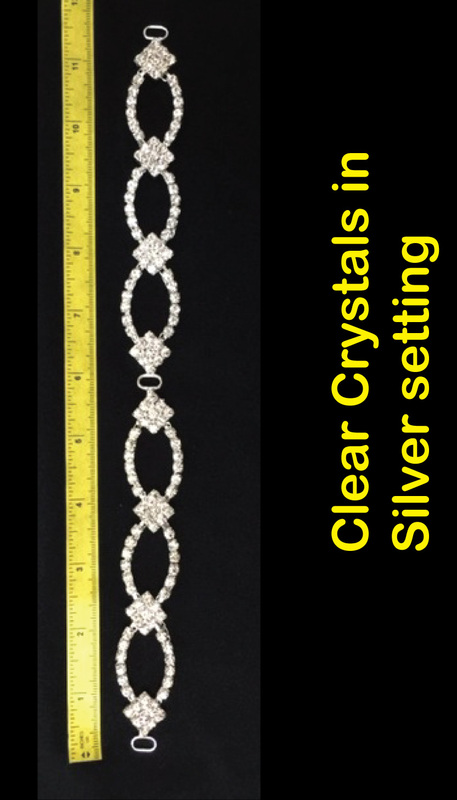 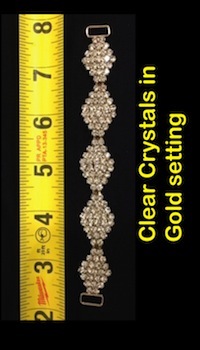 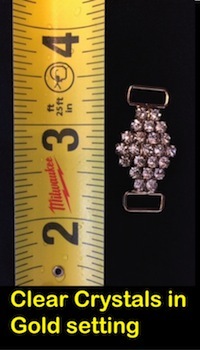 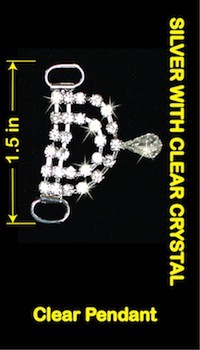 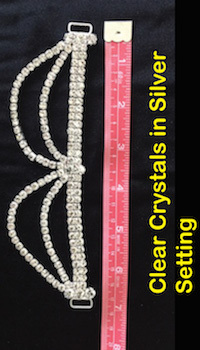 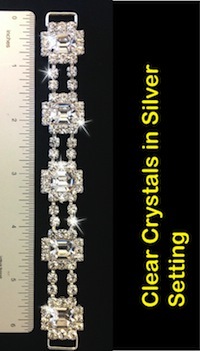 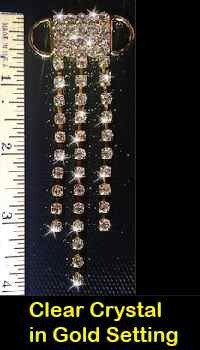 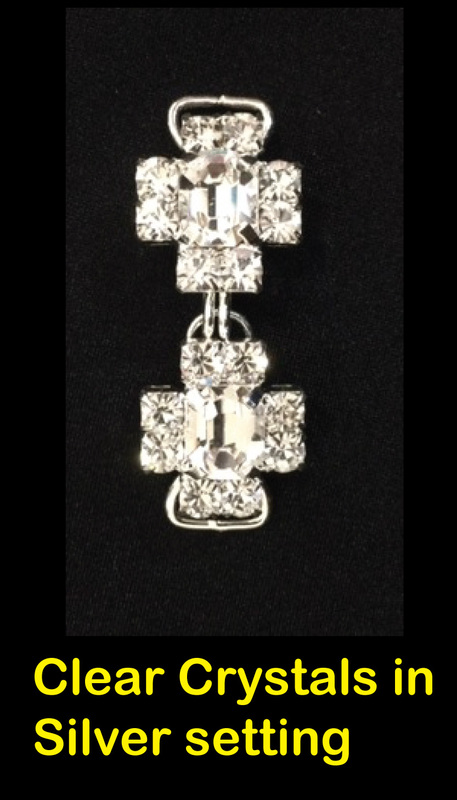 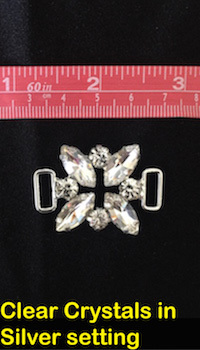 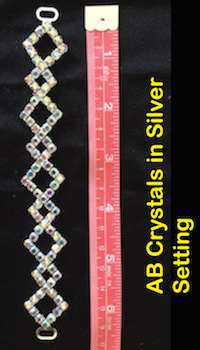 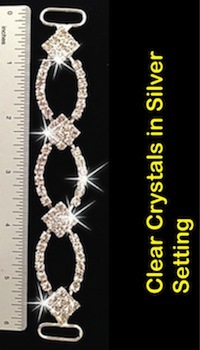 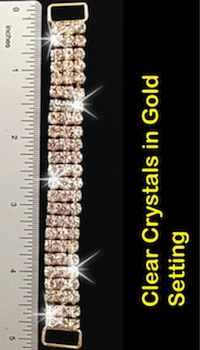 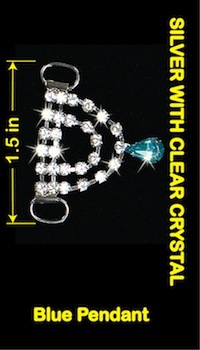 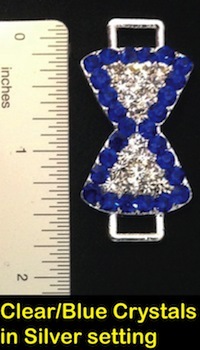 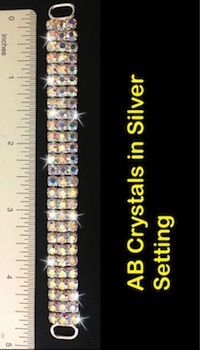 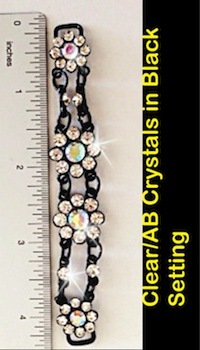 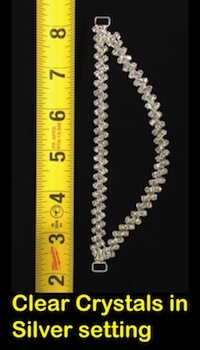 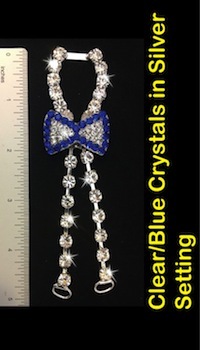 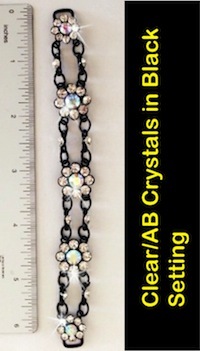 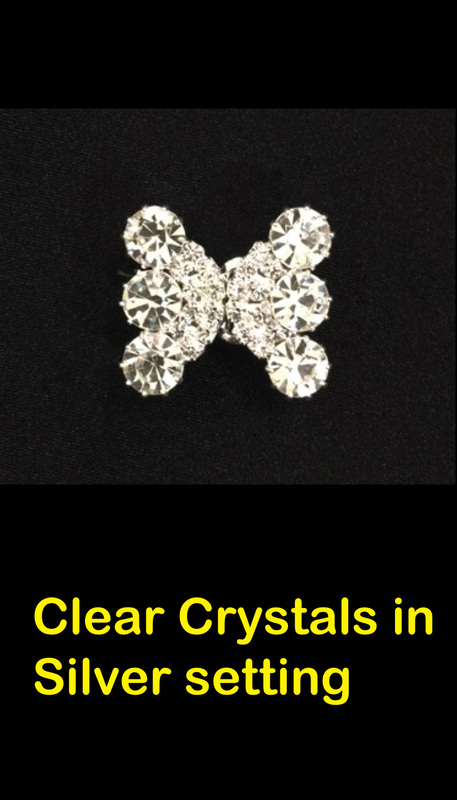 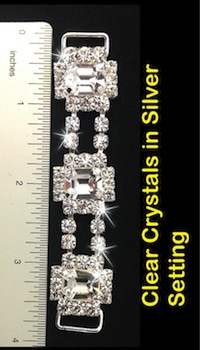 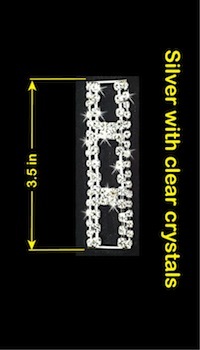 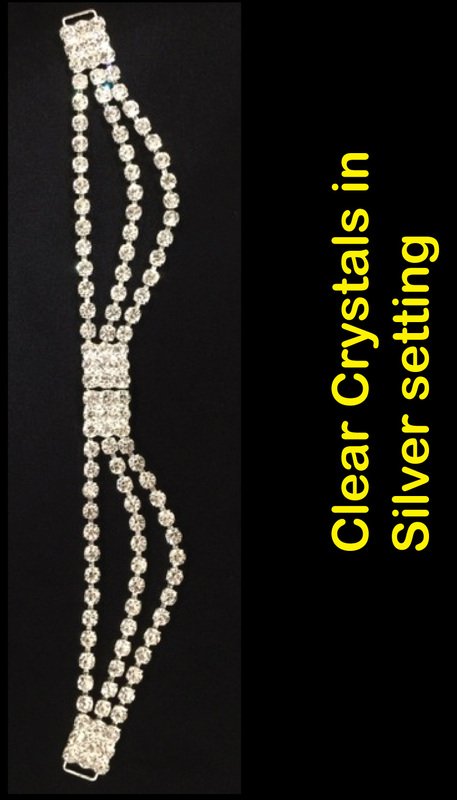 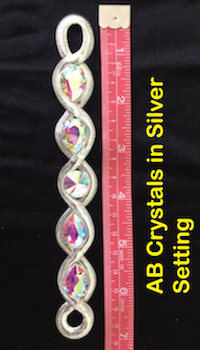 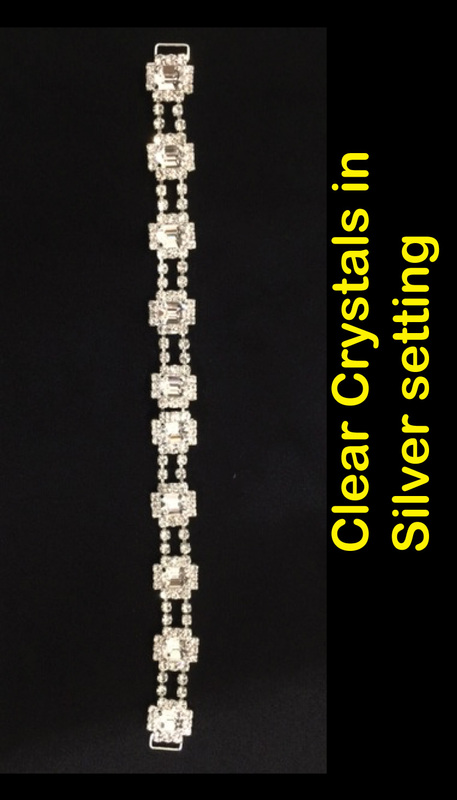 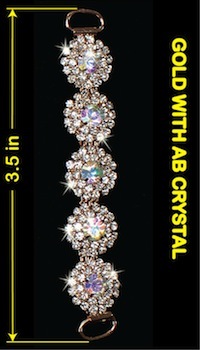 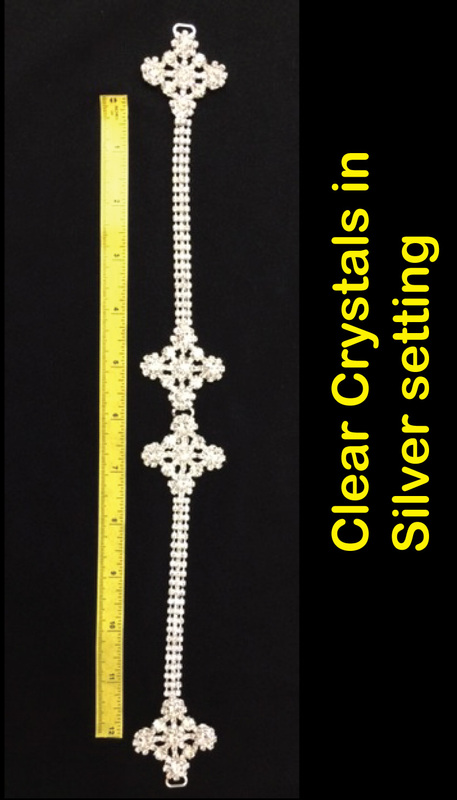 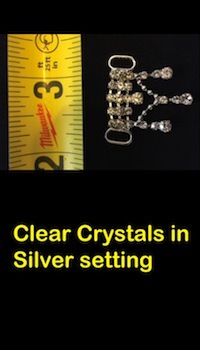 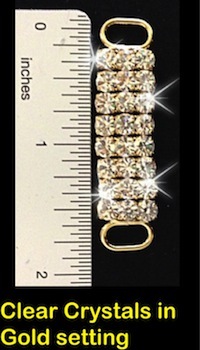 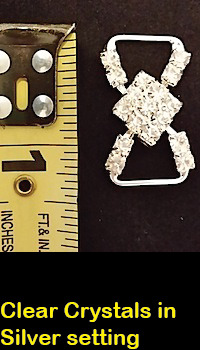 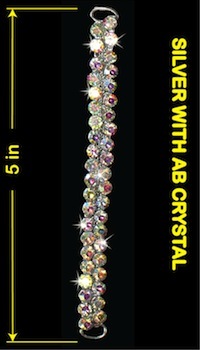 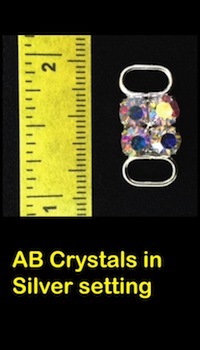 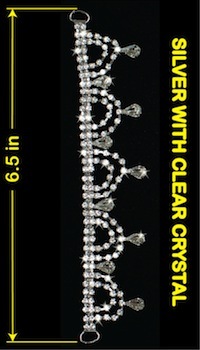 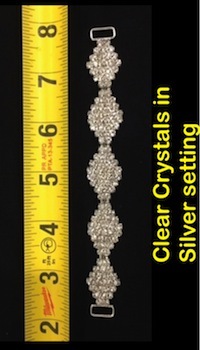 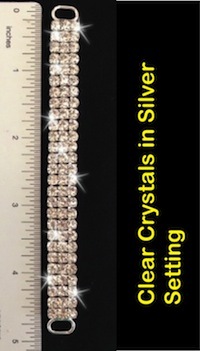 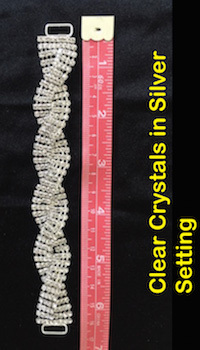 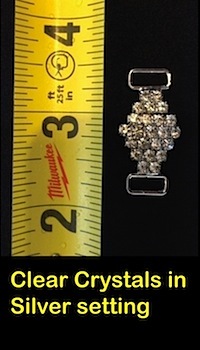 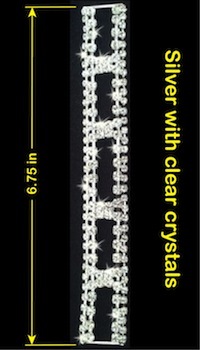 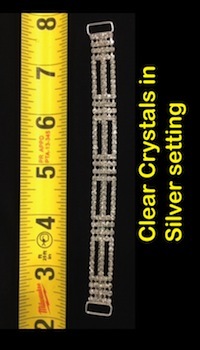 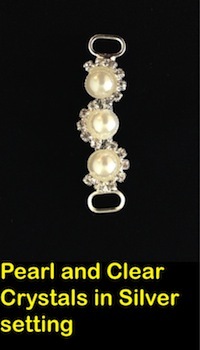 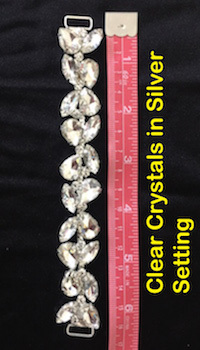 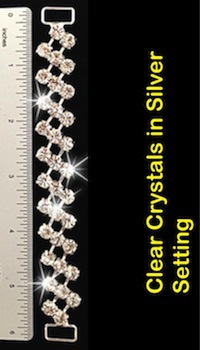 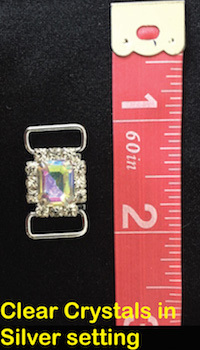 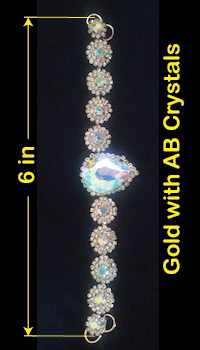 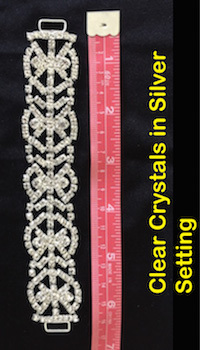 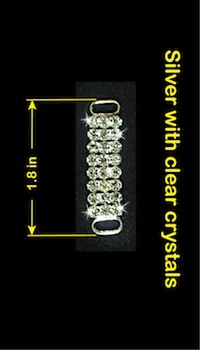 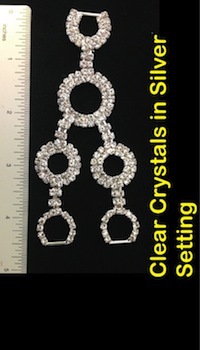 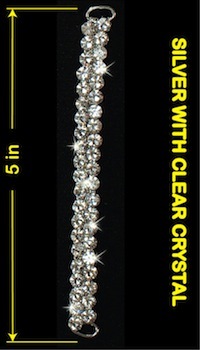 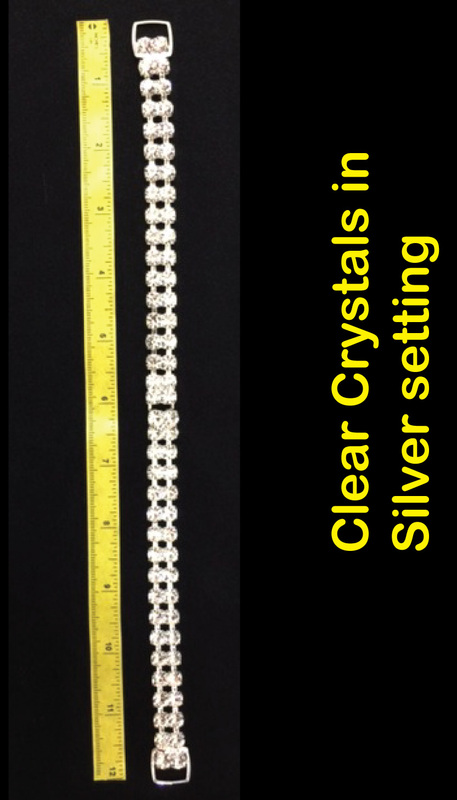 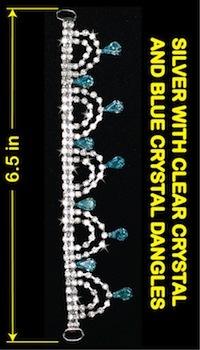 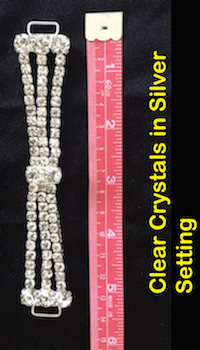 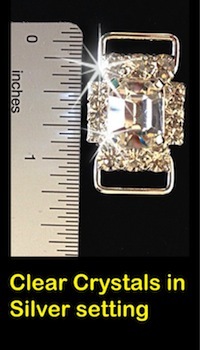 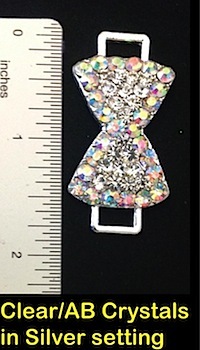 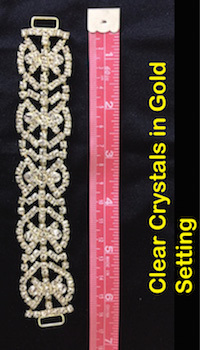 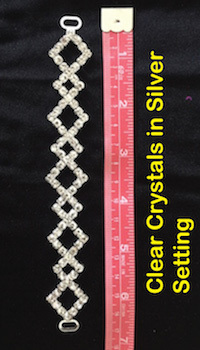 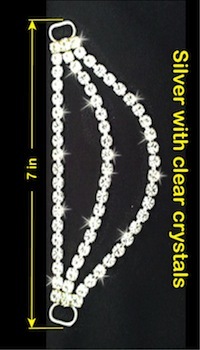 The crystal spacing is tighter and closer compared to the regular bling bikini, which gives a truly dazzling sparkle. 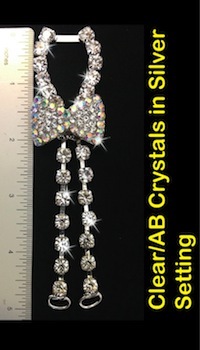 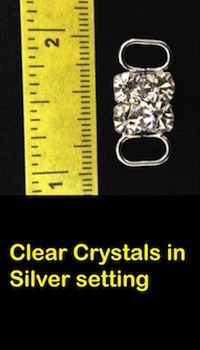 Posterior of the suit bottom has a scatter of Light Siam crystals. 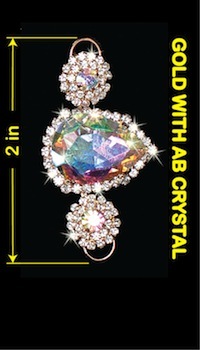 This brilliant crystal-covered bikini will demand the eye of all in your presence.. 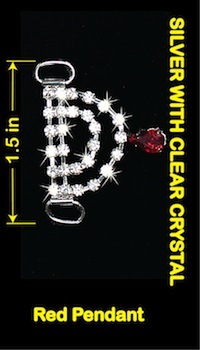 Enjoy the attention!